2019 Maryland Sheep & Wool Festival Bus Trip! When: Sunday, May 5, 2019, at 7:00 AM sharp! On Sunday, May 5, wake up early and join us for a bus ride to (and from!) the Maryland Sheep & Wool Festival in Howard County Maryland! The bus will depart from the Red Fox Yarns parking lot at 7:00 AM (don't be late, the bus won't wait! ), and return by 5:00 PM. Bus fare includes your $5.00 admission fee to the Festival. 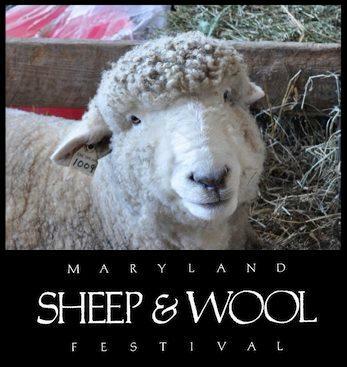 Please click this link for more information about the 2019 Maryland Sheep & Wool Festival: SheepandWool.org. Click Here to get your ticket on the 2019 MDS&W Bus! Note: there is no Knit Night in March! Where: Back to Meadowlark Botanical Gardens, in the Atrium! Who: Knitters and Crocheters (adults only, please!) All skill levels! Who: Knitters, Crocheters and Quilters; all are welcome! Join us the third Saturday evening of each month this year to stretch your knitting skills! We'll be knitting the Building with Lace. The knitalong will be free for those that buy their book at Red Fox Yarns; there will be a $10 fee if you already have your materials. Join us the third Saturday evening of each month this year to stretch your crochet skills! 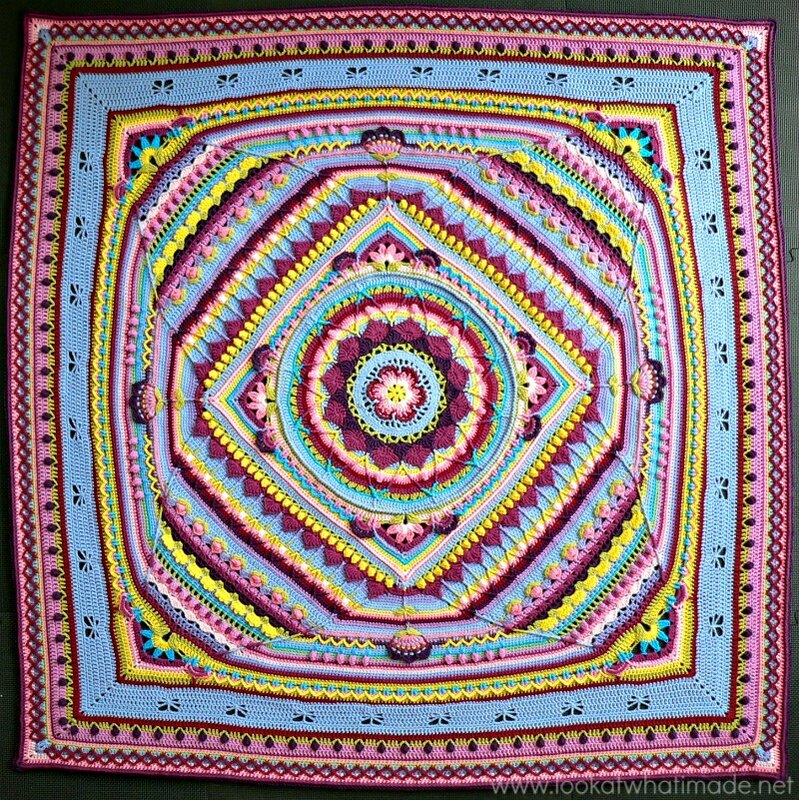 We'll be crocheting Sophie's Universe (pattern link). 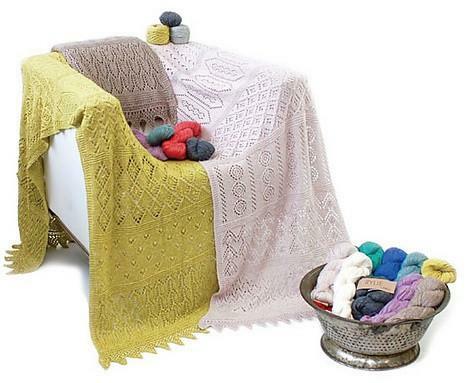 The continuous-square construction of this blanket will really help you stretch your crochet wings! Buy your yarn at Red Fox Yarns and the crochet-a-long will be free; there will be a $10 fee if you already have your yarn.